The 3TL movement is one of Atlanta's greatest self-motivating movements. We inspire leadership and our empowerment events are designed to uplift women to a path of unlimited success. 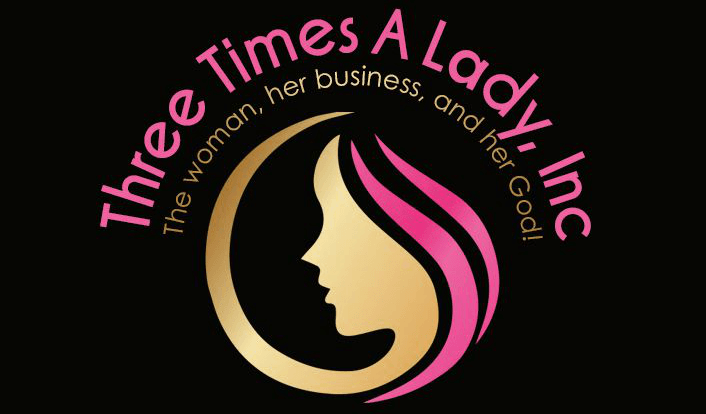 Three Times A Lady, Inc prides itself on sisterhood and in recognizing the power of unity among business women of all nationalities. Not just a lady, but Three Times A Lady! We love working with various groups to empower women from all over the world! Browse through our gallery to see photos from our recent events.